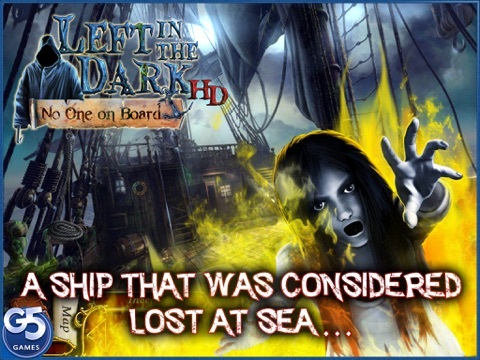 Left in the Dark: No One on Board --> up to 80% OFF! 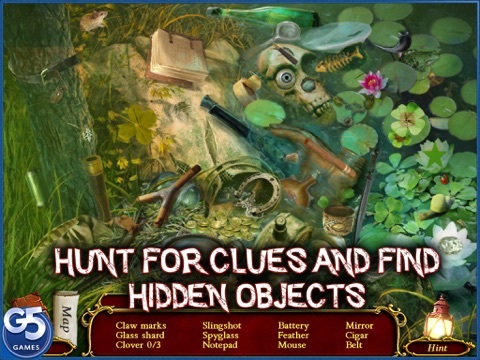 Discussion in 'Price Drops, Must-Have Freebies, and Deals' started by G5 Entertainment, Feb 1, 2016. Have you ever dreamt of being on an empty ship? 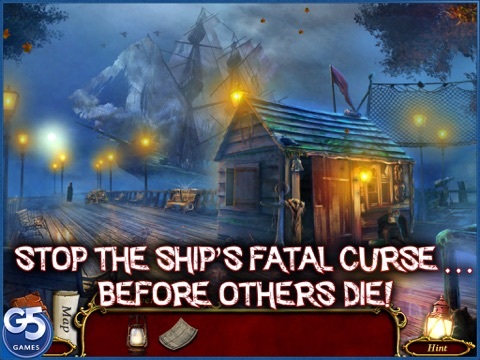 Starting today through February 7th, get the spooky hidden object adventure Left in the Dark: No One on Board for as low as 99¢ on iOS! 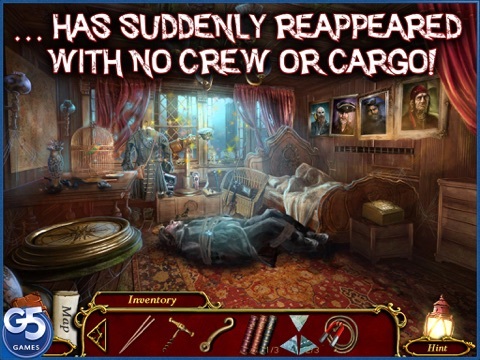 Get ready to accept an invitation from the mayor of Port Providence and figure out what has happened to the crew and cargo of a lost ship that has suddenly reappeared.